Welcome! 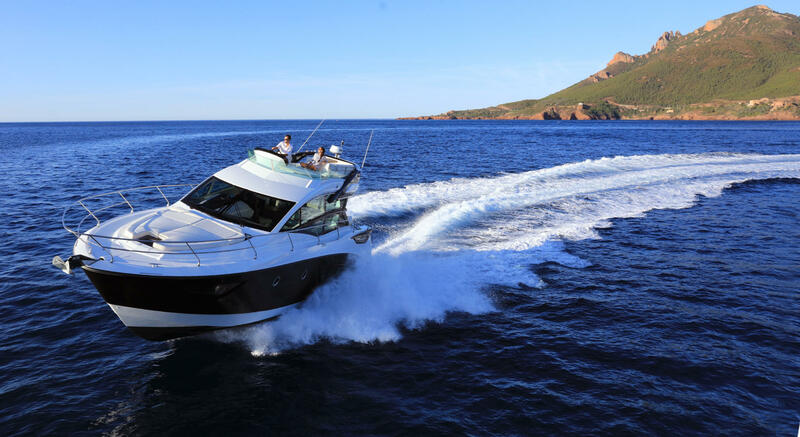 South Coast Yachts is the Award-winning Beneteau Authorized Dealer for Powerboats in all of Southern California and Arizona, and Sailboats in Orange County, San Diego & Arizona, with offices and show docks in San Diego & Newport Beach. We are also an authorized dealer for Wellcraft Boats, Four Winns Boats and Lagoon Catamarans. 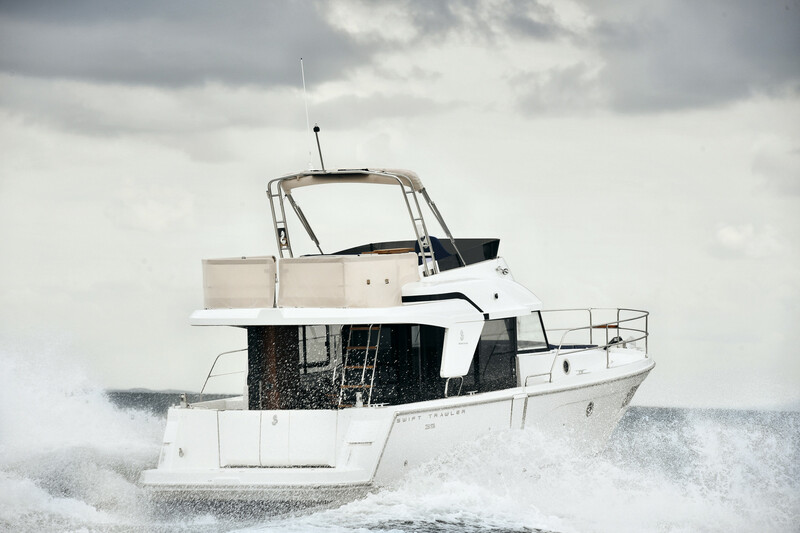 South Coast Yachts provides the top customer satisfaction in the industry for a true on-the-water boating experience. We offer new and previously-owned yachts, commissioning, repair, warranty, preventative maintenance, and instructional and social events. We work hard to find you the best boat for your money and offer the purest integrity while representing you. Throughout the year, we plan fun boating events for our customers, from raft-ups in San Diego Bay to weekend Rendezvous Events at Two Harbors, Catalina Island. Our Service Department has everything you could possibly need for your Beneteau, Wellcraft or Four Winns boat – if we don’t have it, we’ll get it for you! Our Service Dept. Manager is a master technician and can handle any project. 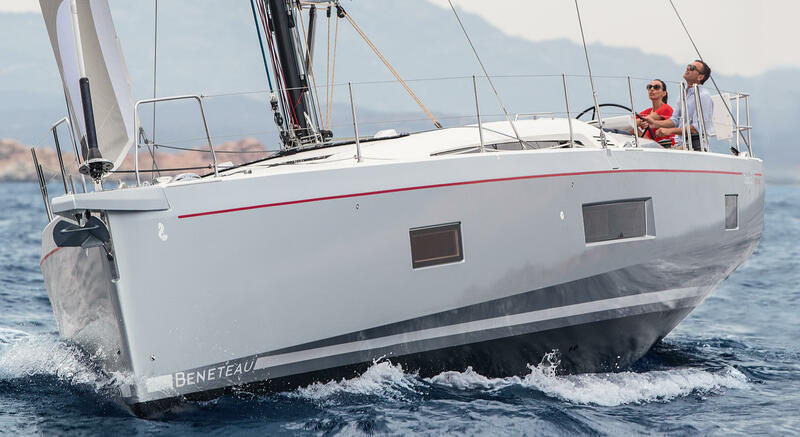 If you would like to visit Beneteau’s website, please click here.